Faithfully: The Ultimate Tribute to Journey will be playing at Jannus Live on April 26th for Free! No ticket required, just show up! 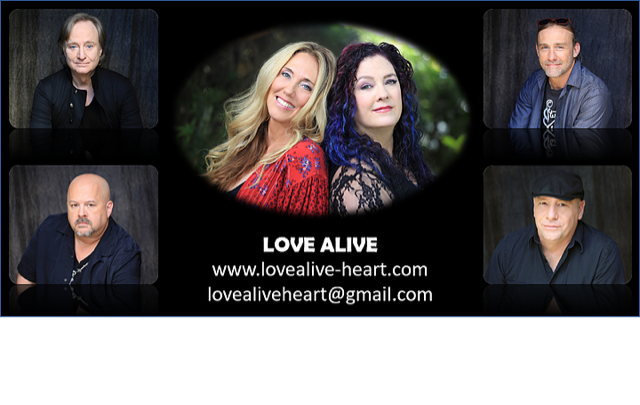 Opening support will be provided by Love Alive: The Ultimate Heart Tribute.